The 14th edition of APM concluded this year. Held from 16 to 18 March with a recorded 14,954 visitors. It was a dynamic one-stop platform for the region’s marine, workboat and offshore community with the many co-located conferences featuring industry heavyweights. A total of 1,521 exhibitors from over 60 countries and 17 official pavilions across the exhibition hall at Marina Bay Sands, Singapore. 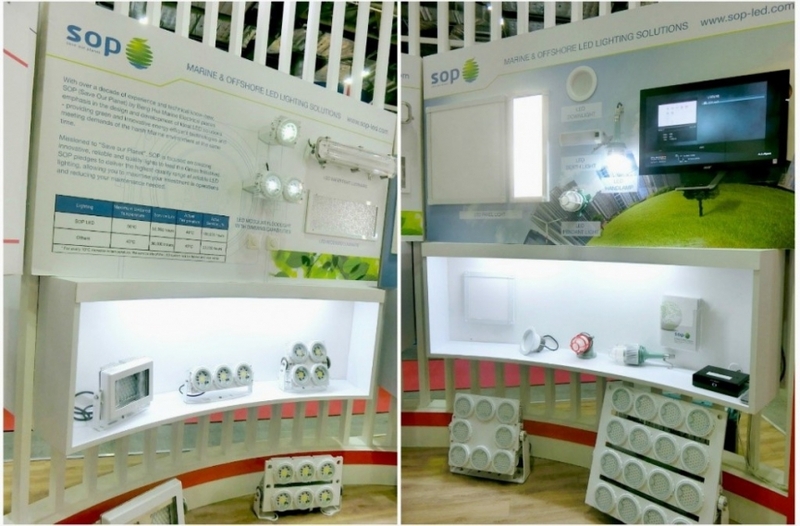 BH Global took the chance to exhibit a wide array of products at the booth from marine lighting solution to infrared cameras and cyber security kiosks. Networking dinner with our partners at AquaMarine (Marina Mandarin Hotel) after day 1 of show. “It is encouraging to observe in APM 2016 the rising awareness of cyber security in the maritime industry. This is particularly important since today’s intrusions have expanded rapidly from just Information Technology (IT) to Operation Technology (OT/SCADA/ICS) networks. We see compromised cases in critical structures such as oil rigs, marine vessels to even nuclear and energy plants. 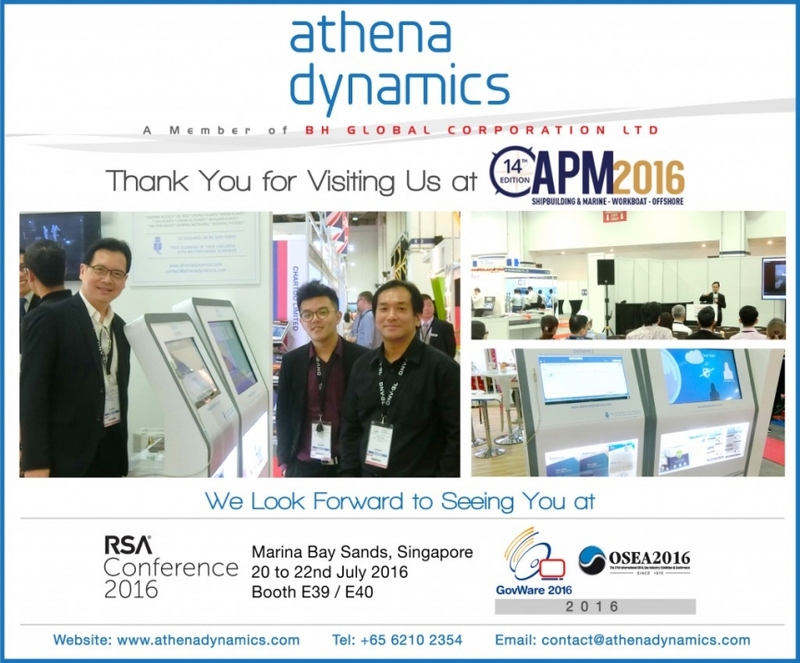 For that, we are pleased to meet interested industry players in our booth, and be able to share with them how Athena Dynamics can contribute to their marine and offshore safety and security.” – Ken Soh, CEO of Athena Dynamics. This year APM 2016 has shown a strong participation of exhibitors and visitors, hopefully we will able to participate in more shows and get in touch with various trade partners and prominent players. 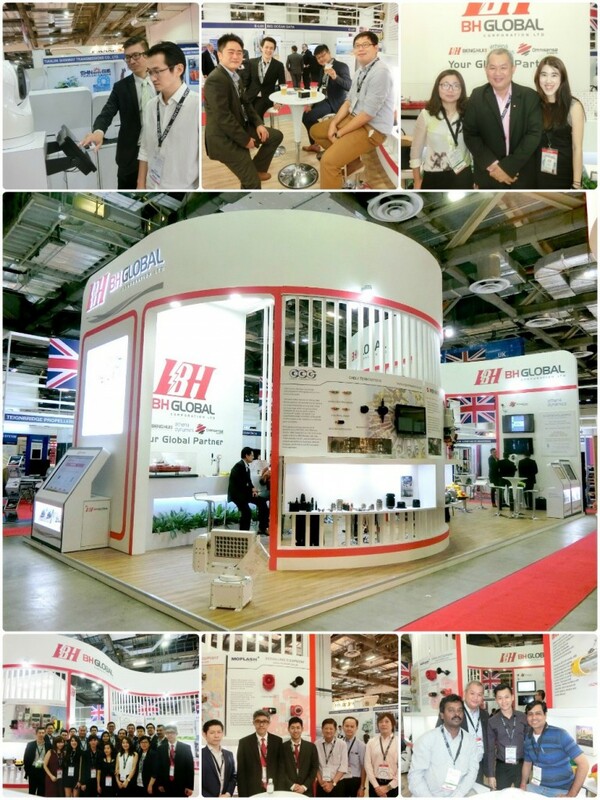 BH Global will be showcasing at IMPA Singapore 2016 on the 17th & 18th May at the Grand Copthorne Waterfront Hotel. Looking forward to seeing you at Booth 30-31.